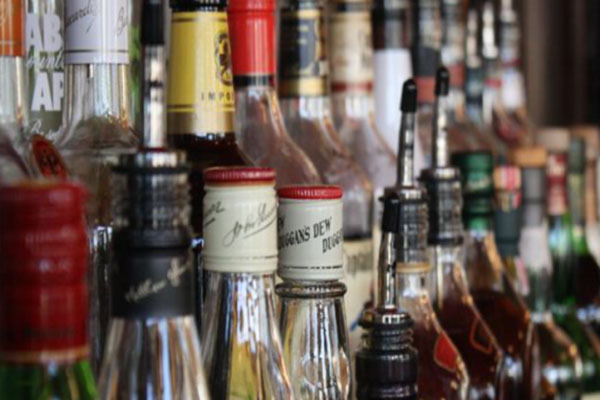 Bhubaneswar: Liquors worth lakhs of rupees were stolen from a Government wine shop at Santaragadia under Nilgiri area in Balasore district last night. Notably, miscreants had also stolen away liquors from the same shop a month back. The miscreants are yet to be nabbed. After being informed, the police have reached the shop and started investigation.